The International Society for Pharmaceutical Engineering (ISPE) has announced its keynote speakers for their 2019 Europe Annual Conference. 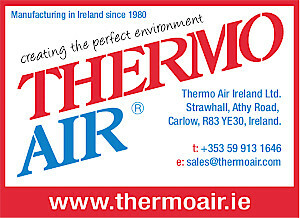 Taking place in Dublin, Ireland, 1–4 April 2019, keynote addresses will showcase global pharmaceutical industry leaders offering compelling and enlightening presentations on industry-critical technical developments. Jim will highlight Johnson & Johnson’s approach to organise innovation from an engineering and technology perspective. He will highlight how J&J has improved agility of the production within the context of a rapidly changing portfolio with shorter life times. Rick will deliver feedback on what the FDA’s position is alongside all the new technical innovations facing the pharmaceutical industry. 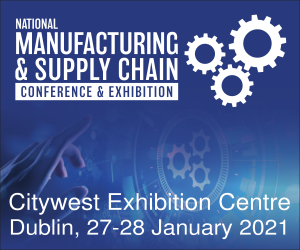 He will shed light on what FDAs expectations are on how to be involved and how to control manufacturing and product quality in the context of big data. Joydeep will provide his view on the meaning of excellence in project management in the world of digitisation. He will offer insight into a vision of what pharmaceutical facilities will look like in the future, as well as what the main processes in operations currently are and will become. Brendan and his team are making headway in personalised medicine, which brings several new challenges for operations management in the pharmaceutical industry. His presentation will focus on the development of next generation biologics and will also touch on the manufacturing costs of the future and how this relates to the cost of goods sold (COGS) today. As the global head of operations for all technologies and factories from the new Takeda/Shire operations, Thomas will give his perspective on global relevant success factors for pharmaceutical manufacturing and quality. He will talk about the political boundaries of the intensifying trade barriers and new political discussion about sustainability of operations in the context of global warming. 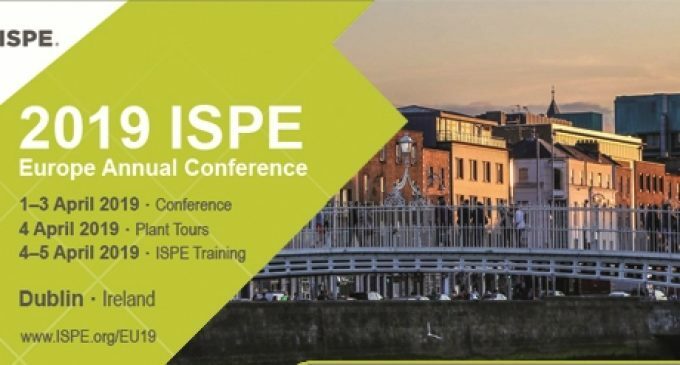 The 2019 ISPE Europe Annual Conference delivers a broad spectrum of technical education for multiple levels of expertise across four tracks and more than 60 education sessions. In addition, the event features an Executive Forum, four plant tours, and expo hall. To learn more about this event and to register, visit www.ISPE.org/Conferences/2019-Europe-Annual-Conference.